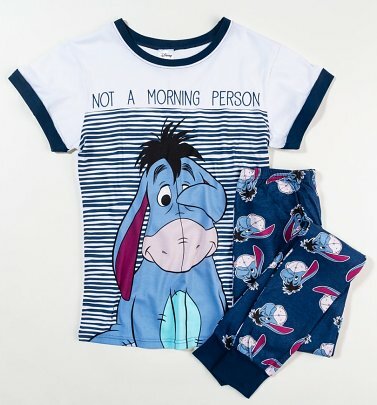 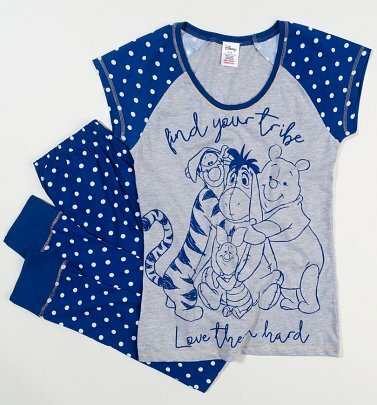 Inspired by A.A Milne's cherished stories and Disney's delightful animations, hang out with everyone's favourite silly old bear and his beloved pals Eeyore, Tigger and Piglet as you discover our Winnie the Pooh gifts, loungewear and jewellery! 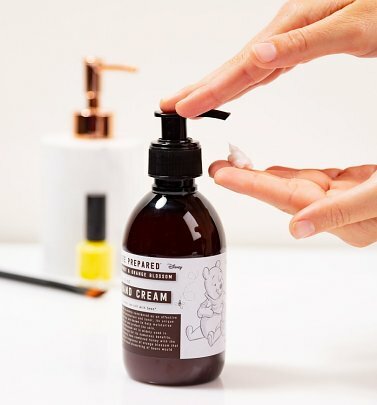 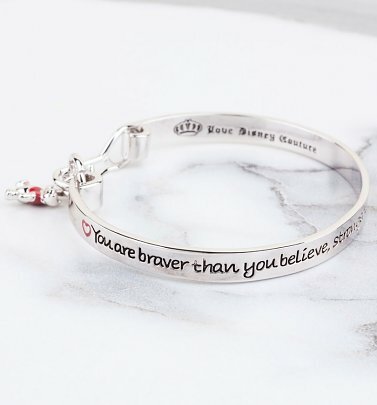 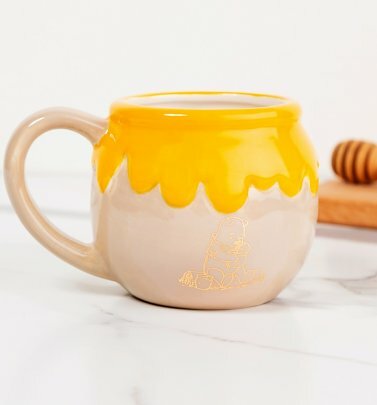 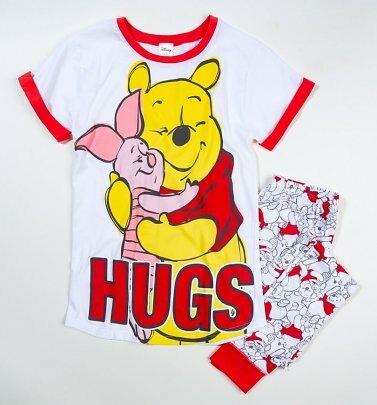 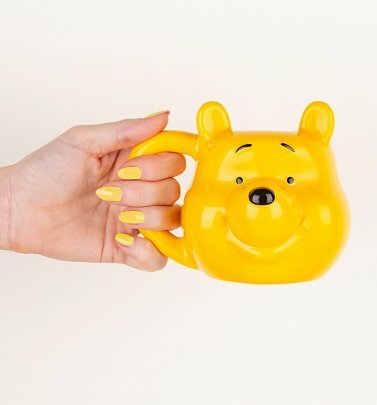 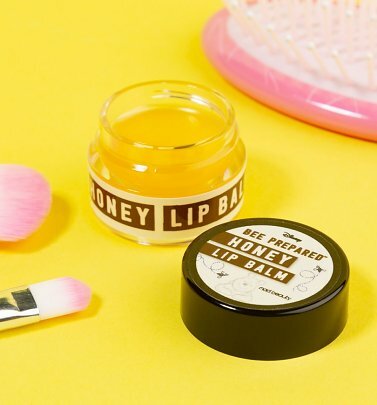 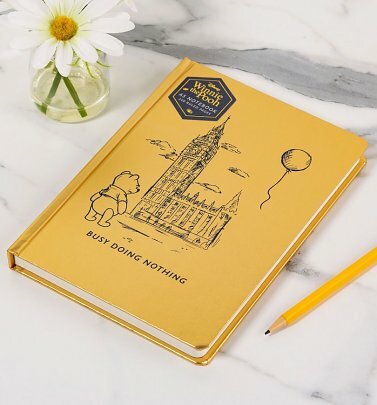 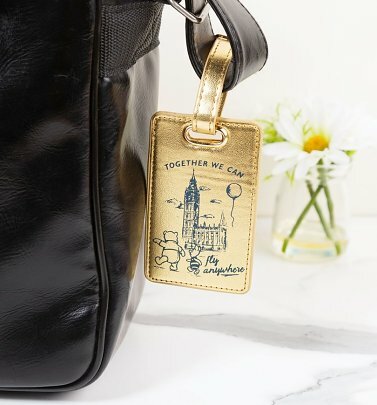 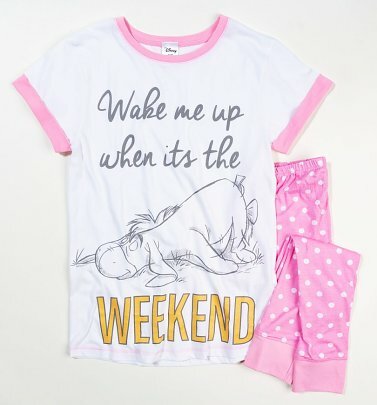 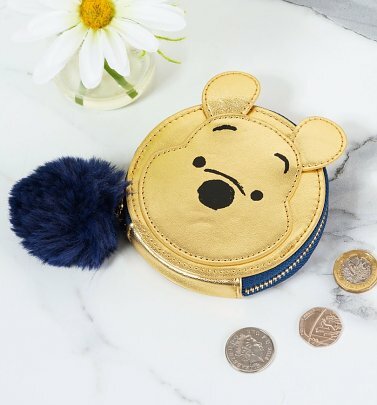 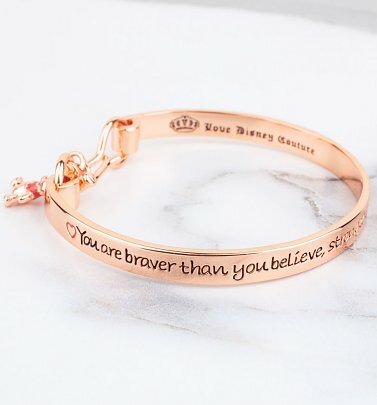 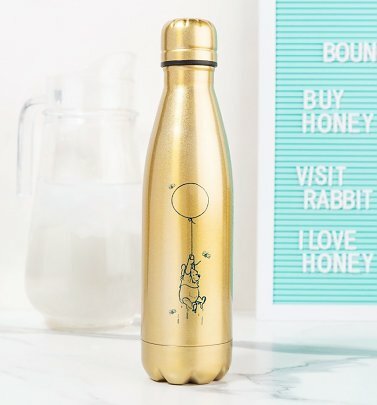 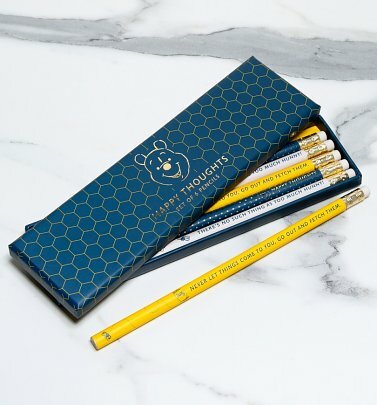 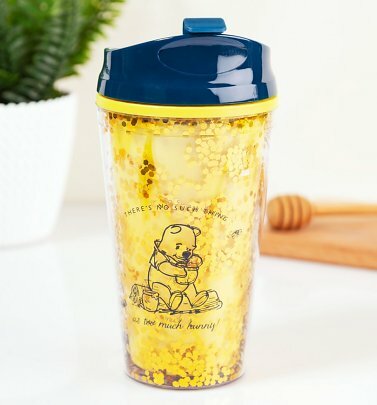 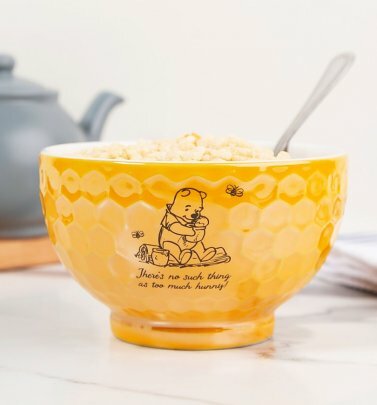 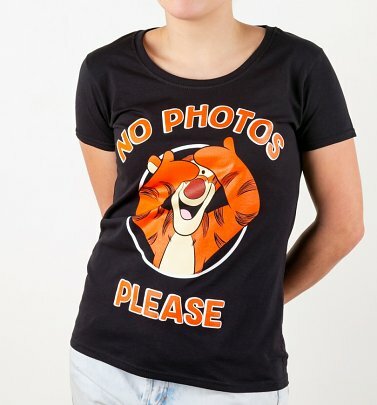 Snuggle up in cosy Winnie the Pooh PJs or take a peek the cutest Winnie the Pooh gifts, from honey-inspired beauty treats to mugs, homewares and Disney Couture jewellery emblazoned with the Hundred Acre Wood gang's words of wisdom. 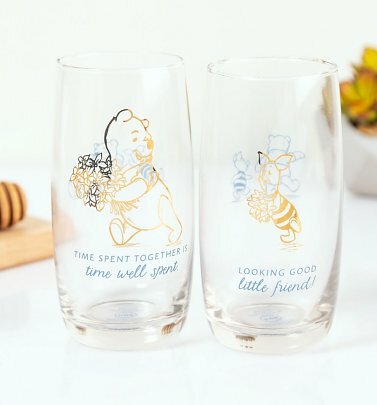 Time well spent, indeed!